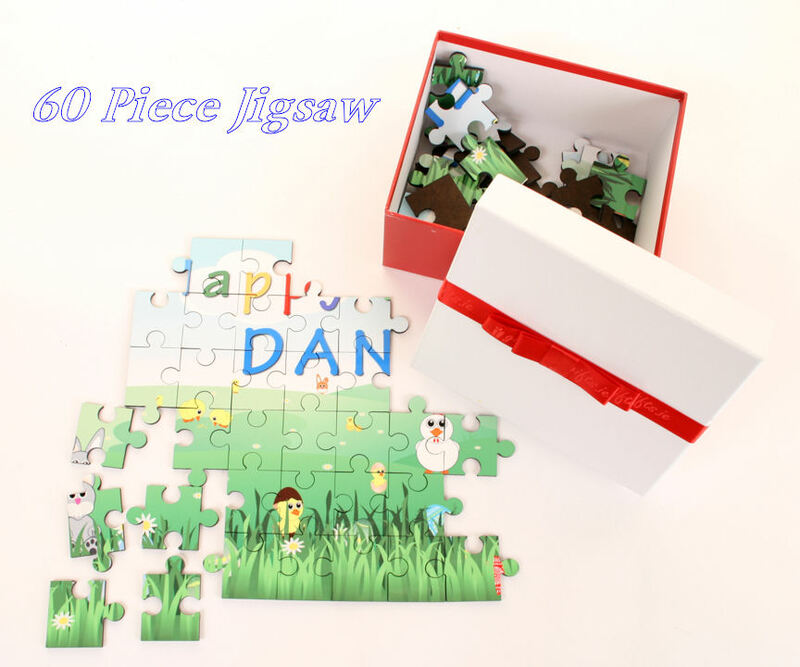 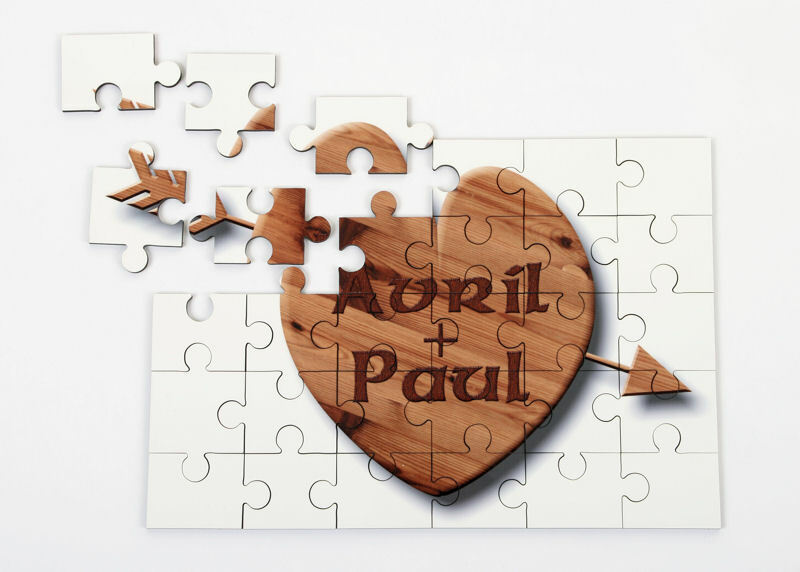 This personalised jigsaw make a fantastic romantic gifts for any occasion and your recipient will treasure this truly novel idea. 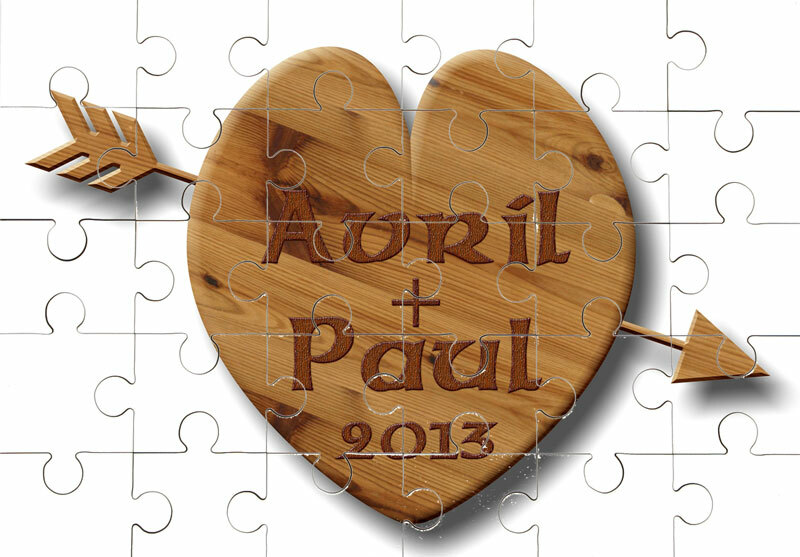 Ideal for Valentine's Day, Weddings, Anniversaries or Just Because. 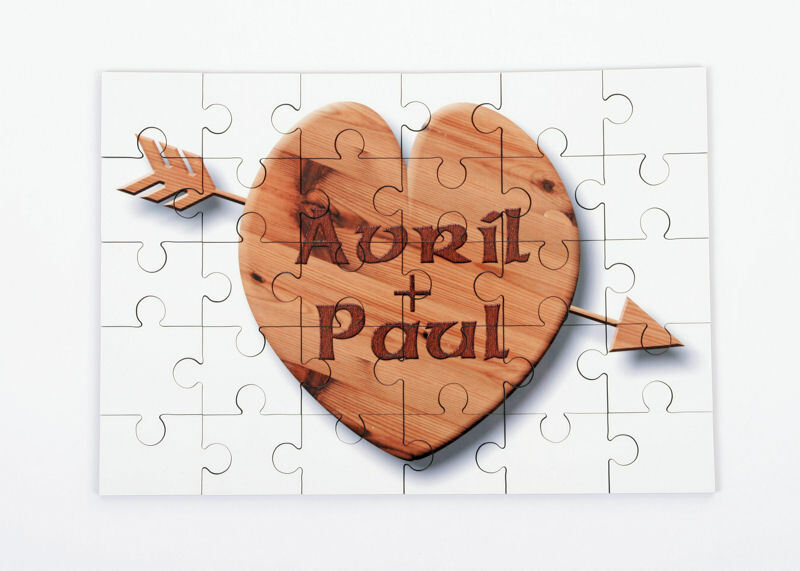 We personalise our high-gloss wooden-back jigsaws with a message of your choice.